Need the best wedding dates 2019, to tie the knot? Well, your search ends here. 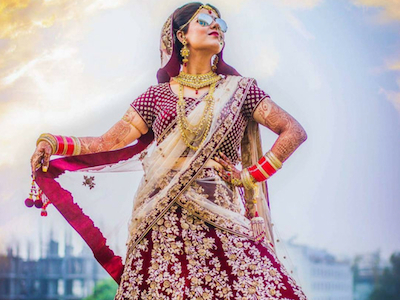 To find out an auspicious date for the wedding is an age-old Indian tradition. Pandits are called to lock in the special day and only after their approval, wedding arrangements commence. 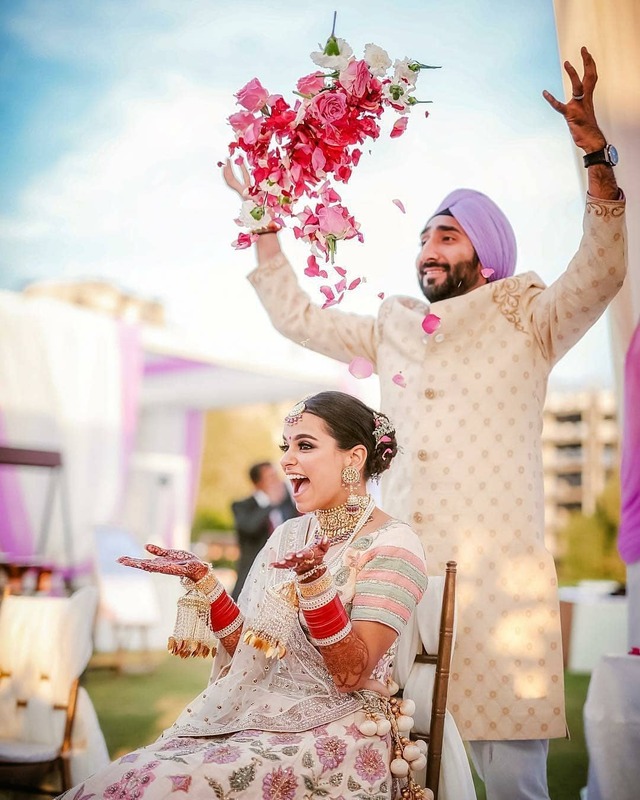 We all know that it takes many dedicated days to complete all the wedding preparations and waiting for the pandit’s approved dates can waste a lot of precious. So, we consulted the stars above for you and they whispered these sacred wedding dates for 2019. February is the month that celebrates love. With February comes Valentine’s week which is a hot favourite among couples when it comes to tying the knot. Other than that, there are some of the other special dates for getting married! Also, check out these best romantic international budget destinations for the honeymoon here. With March comes the colourful month of the year. And, so it is the perfect month to start a colourful start to the new life. While a lot of people want to get married this month, there are just a few dates suitable for a wedding. So, book the venue now if you want to get married in March. 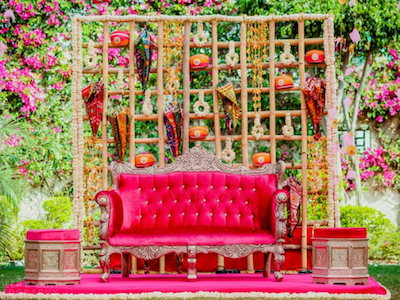 Also, check out the best wedding venues in Udaipur here. Spring is a beautiful month for weddings. You get the best flowers this month and it is particularly good for day weddings. 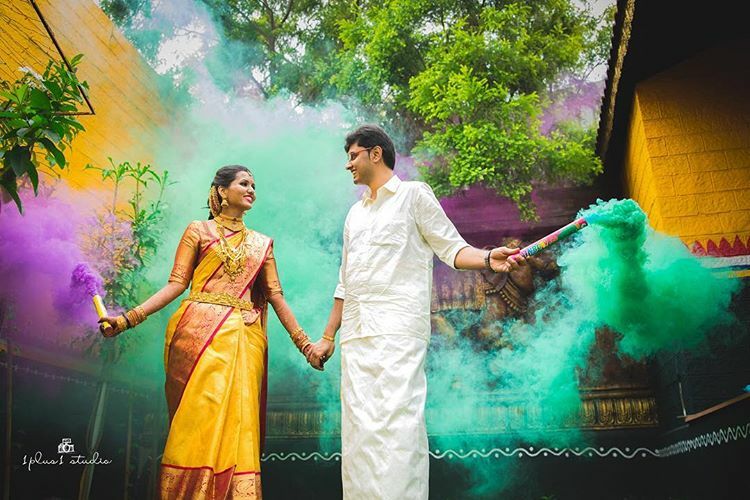 Luckily, there are a lot of special wedding dates in this month of the year 2019. Also, don’t forget to shop for the best floral jewellery after all spring weddings are here! 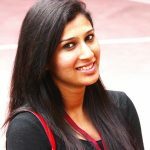 May can be a pretty hot season, especially if you are planning your wedding in the Northern or Western part of India. Which is why this gives you the perfect reason to plan a mountain wedding. Just head to the hills to tie the knot at these best wedding dates 2019. 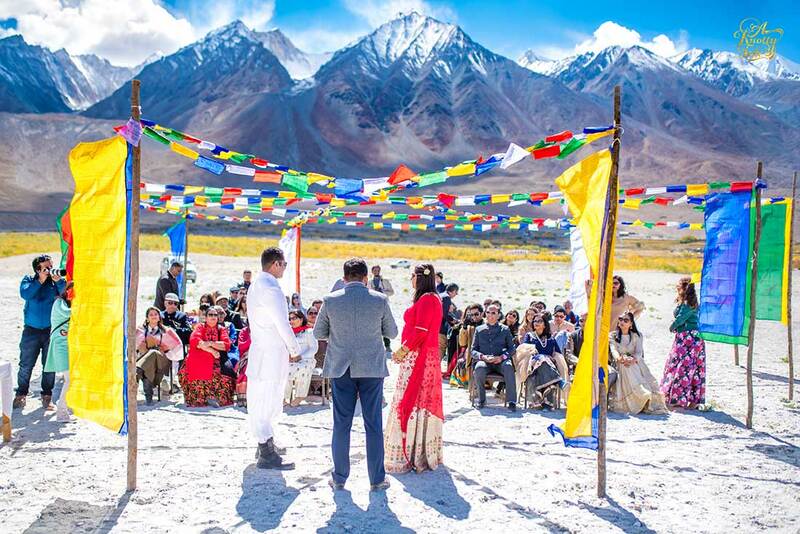 If you are thinking of tying the knot in the hot month of May, why not take some inspiration from a Ladakh wedding here. June is another hot and humid month which can prove to be a little challenging when it comes to planning a wedding. However, most of the schools throughout the country remain closed during this time. 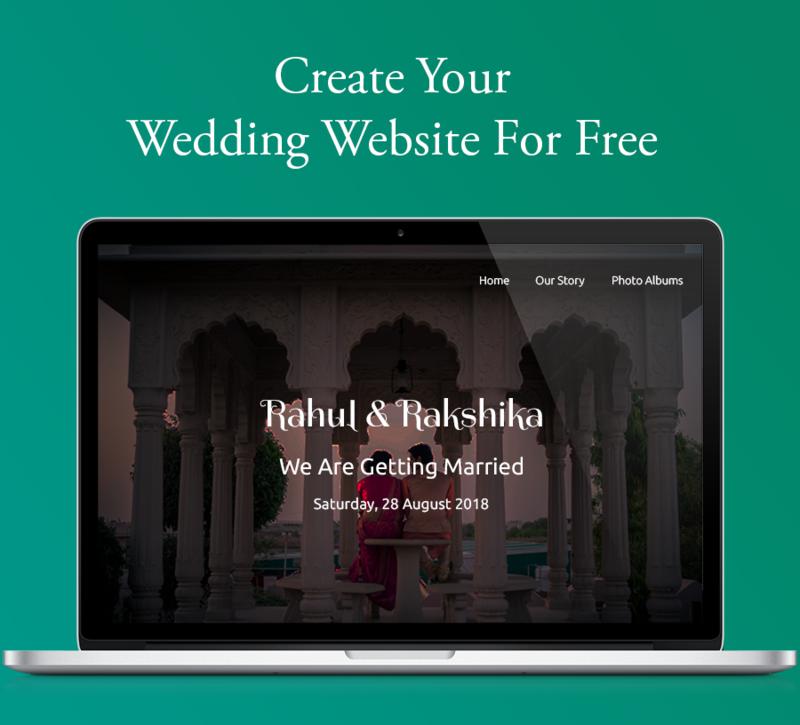 So, you have got enough reasons to plan a destination wedding which can be enjoyed by everyone. The wedding dates for 2019 take a dip in this month and continue until the end of October. There are only two auspicious dates for weddings in the month of July. Also, it is the rainy season so plan an indoor wedding if the dates in this month suit you the best! These are the dry months as far as weddings are concerned. There are no auspicious dates for a wedding in these three months as per the Hindu calculations. However, you can organize a court wedding and get married! 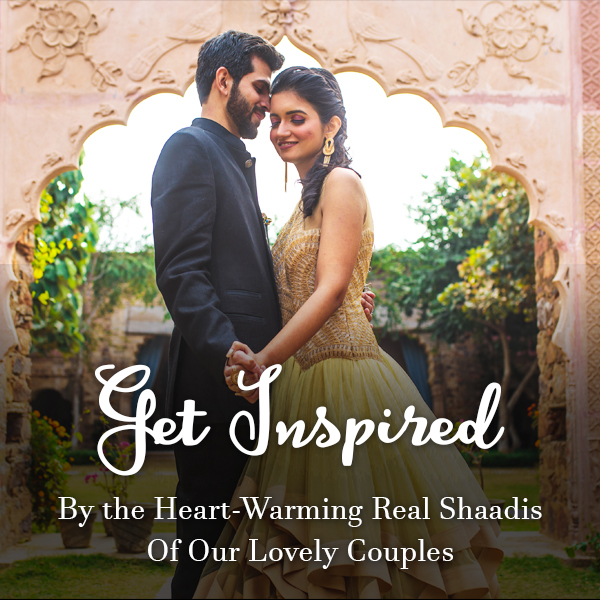 The sweet winter winds generally kick start the wedding season in this month of the year. Since the wedding season will begin again after a long gap, there will be a tough competition in booking the venue of your dreams. The last month of the year will be very favourable for weddings. Tie the knot this year and enter into 2020 holding your partner’s hand. Last year, the entire nation witnessed many celebrity weddings in the month of December. You can keep the trend alive and get married in December! 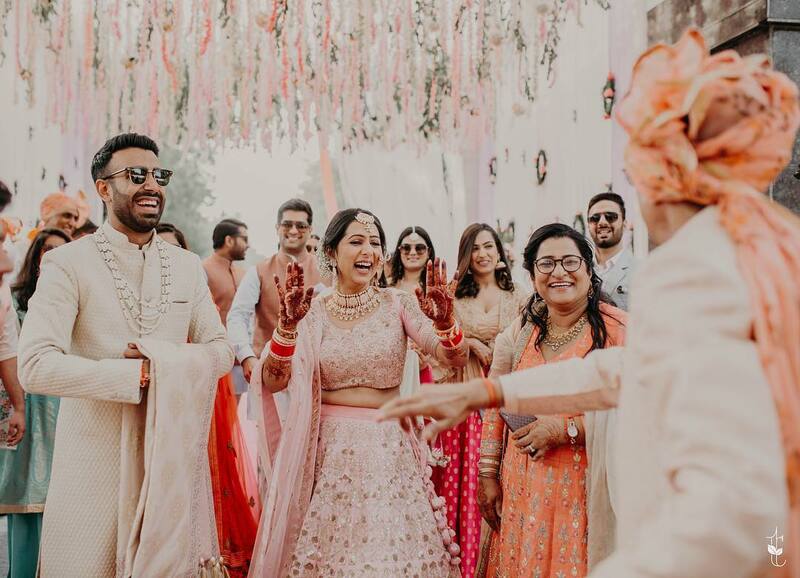 Now that you have the entire list of the best wedding dates 2019, all you need to do is send your ‘save the dates’ to your wedding guest list. No matter which date you set for your wedding, we know that it will be beautiful. Wish you a very happy wedding 2019! 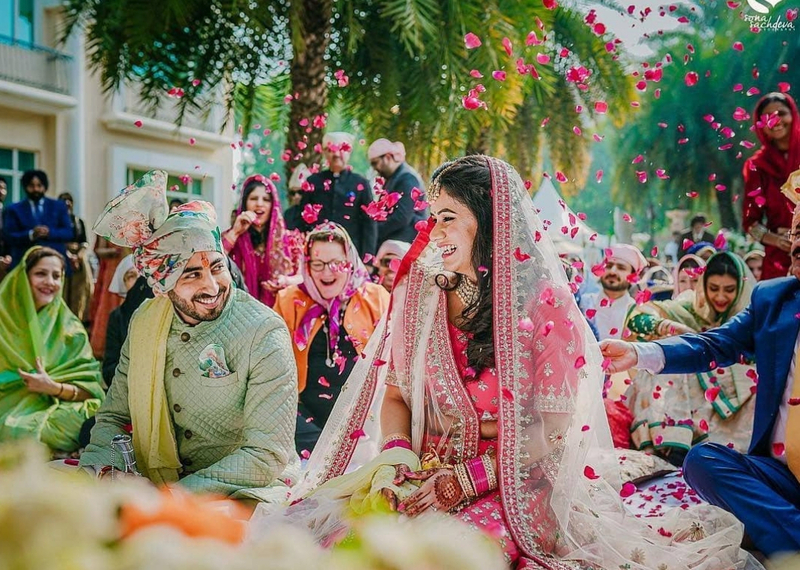 Also, check out how to use Pantone colour of the year 2019 at weddings here. Wedding Planning 101: Questions To Ask Wedding Venues Before Booking!